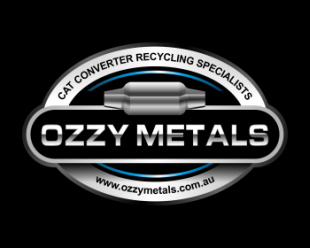 ﻿Ozzy Metals - Getting you more for your scrap catalytic converters each and every time! After many years of involvement in the automotive trade and witnessing first-hand the often dishonest business practices within the catalytic converter recycling industry, our team decided to put their skills, knowledge and expertise to work and create a safe and trustworthy option, where the seller can be ensured to get the best deal possible. By keeping our overheads to a minimum, we can afford to be one of the best paying companies operating in Australia at the moment. Do not be fooled by fly-by-nighters offering you ridiculously high prices just to get their foot through the door. The facts show that these kind of “businessmen” do not last very long and tend to drop their prices when you least expect it. We pride ourselves on being upfront, honest and down to earth. We are proud to be in business with some of the biggest names in the scrap & wrecking industry throughout NSW & QLD, and their loyalty helps to continue our success and acquire a growing number of clients.